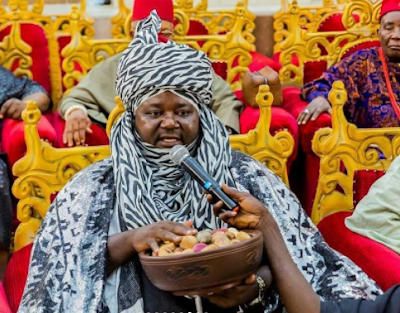 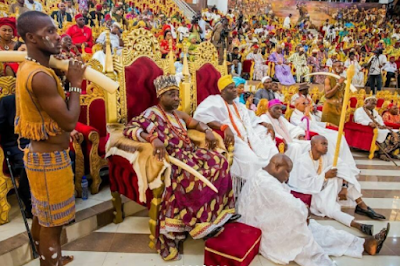 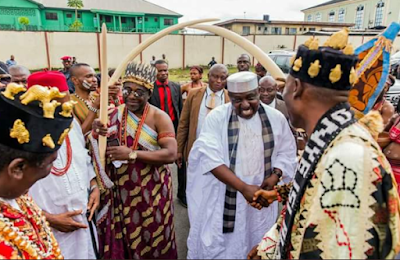 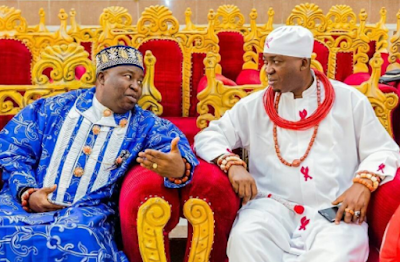 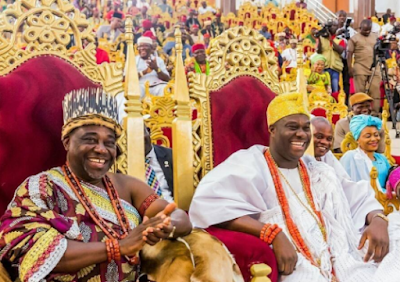 The 2017 Iri Ji Ozuruimo cultural carnival which holds the Imo yam festival in Imo State was held yesterday, and Imperial Majesty, Ooni Of Ife Adeyeye Enitan Babatunde Ogunwusi Ojaja II was among the traditional rulers that graced the occasion. 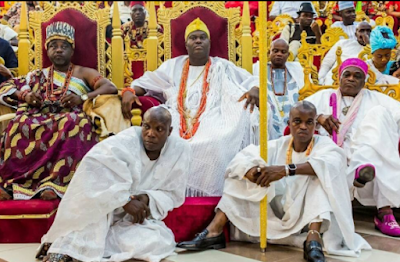 Other traditional rulers including those from the North also attended. 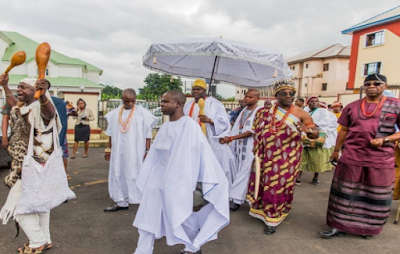 See more photos from the cut and ofcus Ooni's grand entrance!